Lusso is a night club with opening hours from Thursday to Saturday. Each of those nights, Lusso becomes a restaurant before it turns into a night club ’mode’. Here, you can eat delicious dinner with menu that various from week to week, visit Lusso’s website or Facebook page to find more information about it. Remember to make a booking in advance. You will find Lusso perfectly located in the city center, just next to the Kongens Nytorv area where metro station is to be found. Very often, Lusso gets pretty crowded, if you want to be sure to have a table during your night out, I would recommend to make a reservation. Prices at Lusso are pretty high, but service is top-notch. 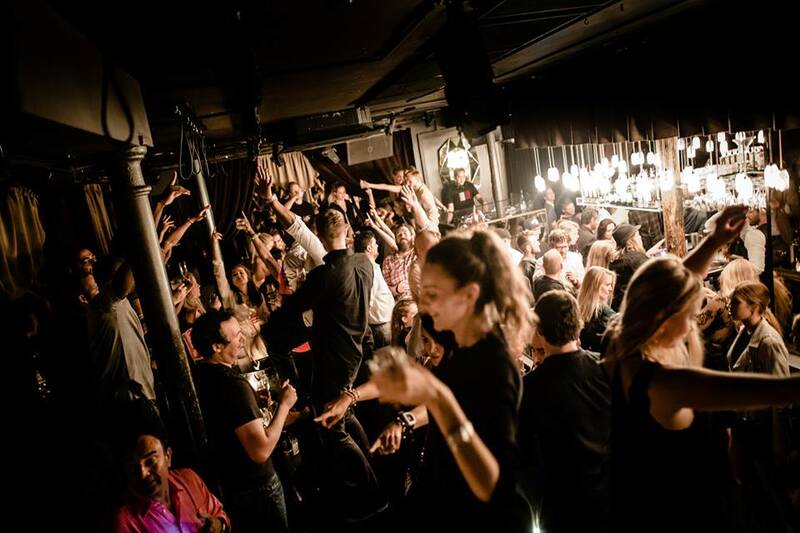 On some of the nights, Lusso gets pretty crowded, especially after midnight, make sure to come in a good time. Too casual outfit might not be acceptable at Lusso and you might be refused at the entrance. Cloakroom is free of charge.